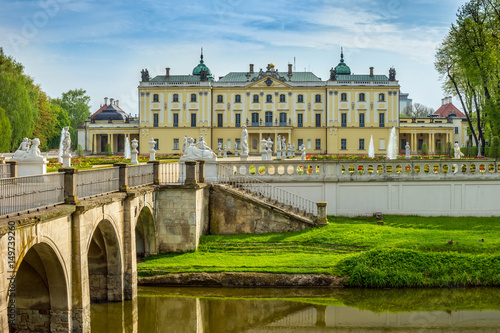 The Branicki Palace in Bialystok Bialystok, Poland. 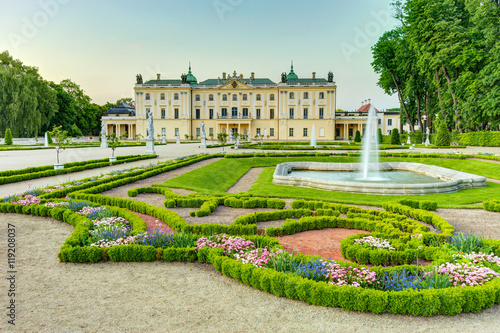 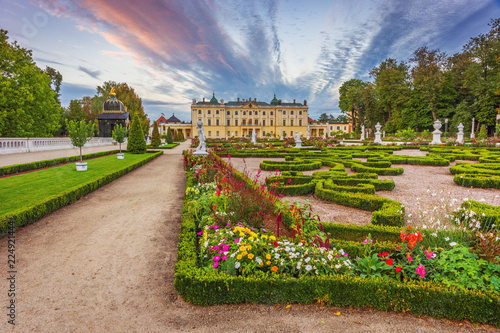 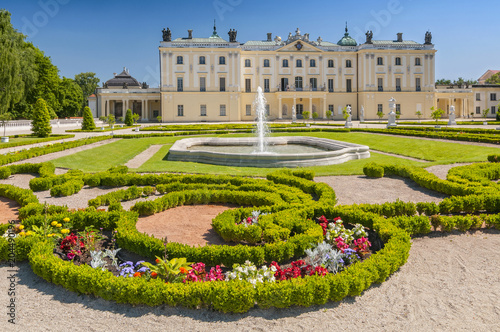 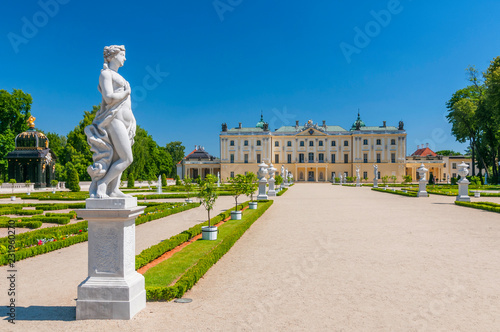 Gardens of the palace Branicki, the historic complex is a popular place for locals, Bialystok, Poland. 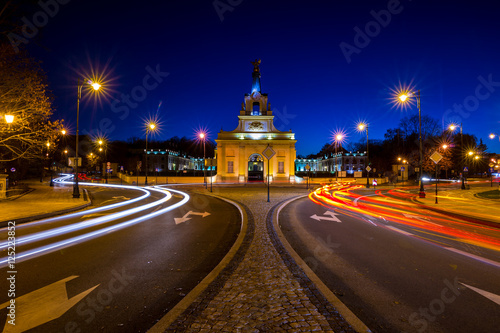 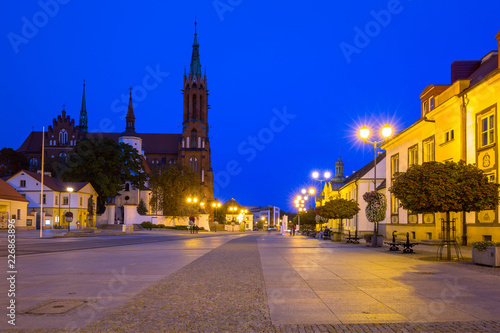 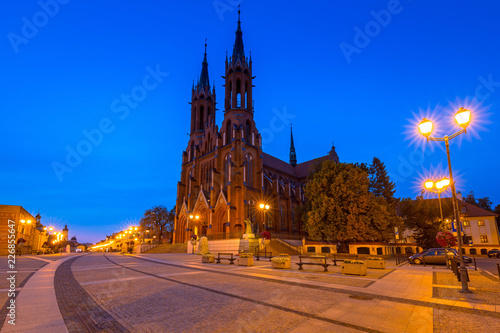 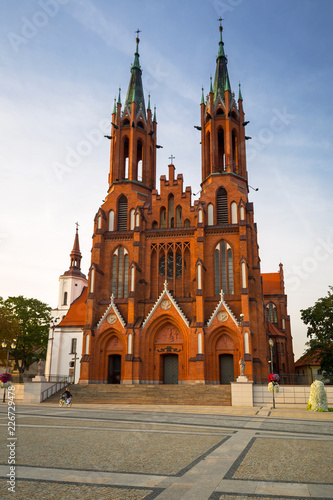 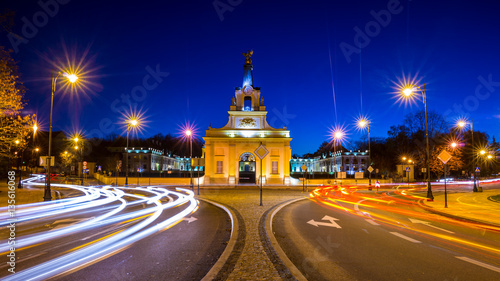 Kosciusko Main Square with Basilica in Bialystok at night, Poland. 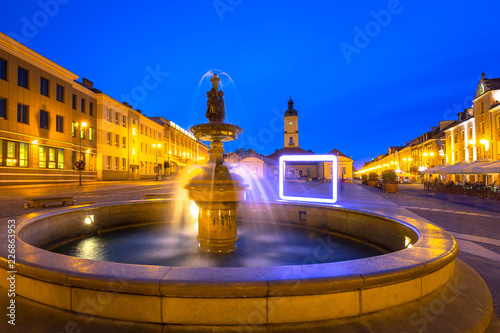 Fountain on the main square of Bialystok at night, Poland. 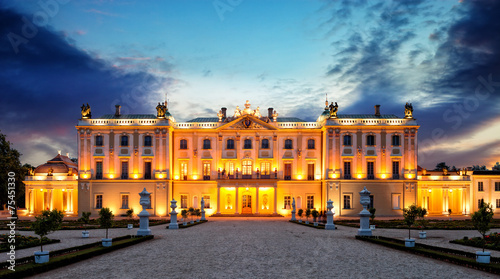 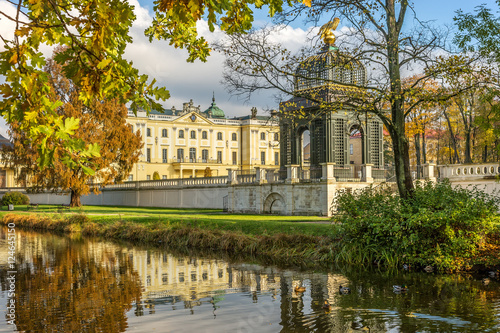 Historical residence of Polish magnate Klemens Branicki, Branicki Palace in Bialystok, Poland. 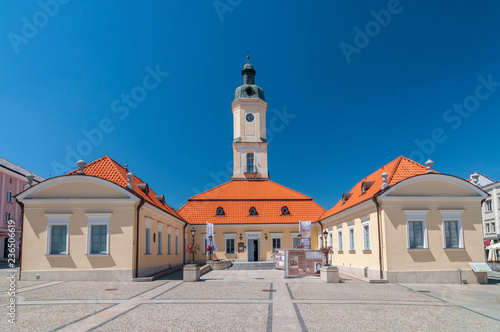 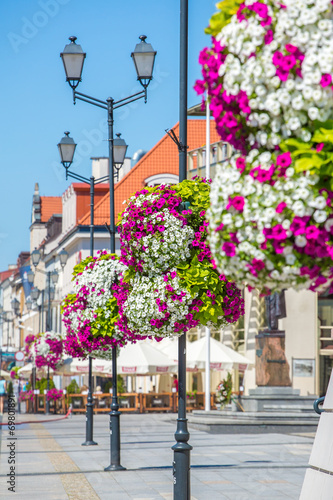 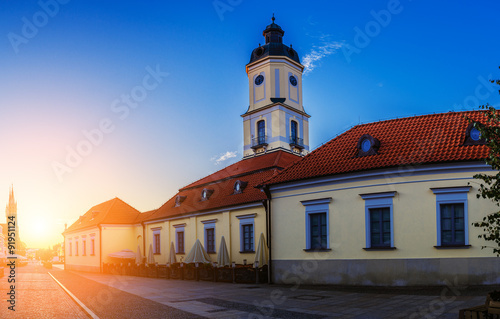 Town Hall at the Kosciuszko Square in Bialystok, Poland.